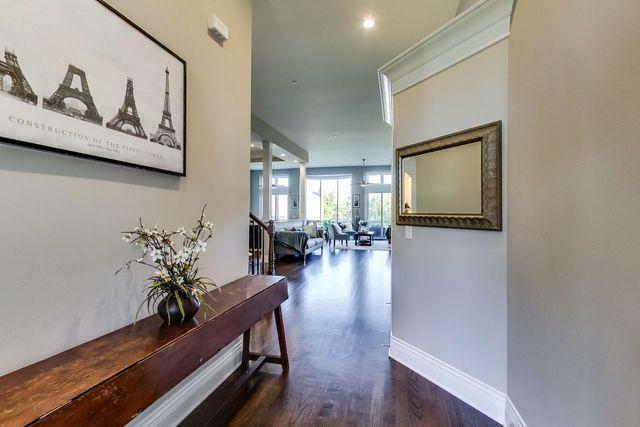 Truly a One of a Kind Luxury Townhome! This newly built, European style home has it all! You will be wowed when entering this sprawling living space by all the natural light flowing from the 12 ft floor to ceiling windows and gleaming off the hardwood flooring. A plethora of custom 42 inch cabinets, granite countertops, high end stainless steel appliances and breakfast bar are some of the amenities this kitchen has to offer. Kitchen opens up to magnificent dining area and flows into a beautiful living space. Enormous master suite with 12 foot ceilings host floor to ceiling windows overlooking a lovely pond and nature area. The master bath boasts a soaking tub, large shower area, dual vanity. Grand walk in master closet is a dream! Deep pour finished basement is great for relaxing or entertaining. Views from the deck includes a serene pond and nature space. 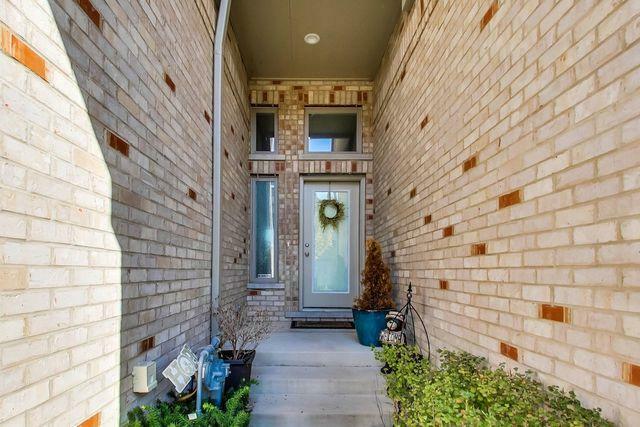 Close to highways, shopping and more! You won't want to miss this one in the highly sought after gated Inverness community! Lot Dimensions 14749 SQ. FT.